4th Ariens Supplier Award Received! 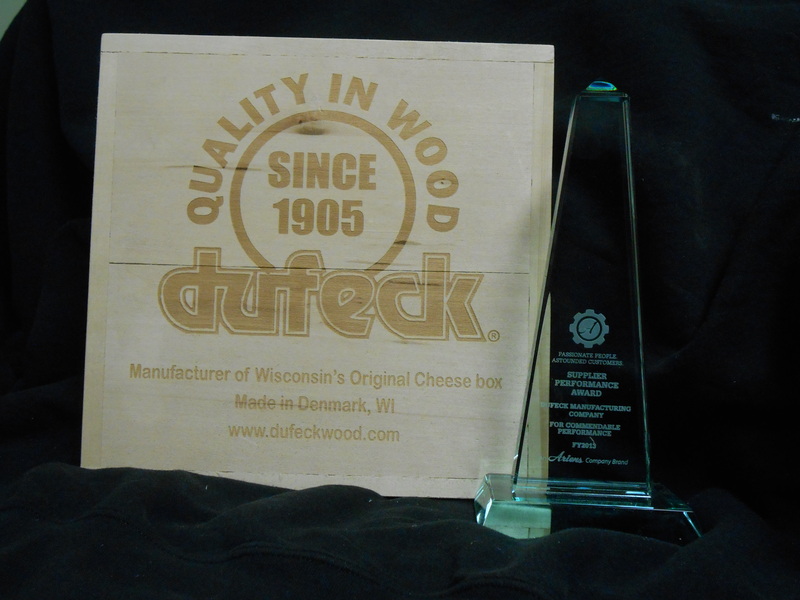 Dufeck Manufacturing recently received the Supplier Performance Award 2016 from Ariens Company! This is our Fourth award from Ariens Co. for outstanding supplier performance. Ariens Company for this prestigous award.